New York Senator Charles Schumer doesn't want a repeat of what happened during and after Hurricane Sandy, the unusual late season storm that hit the East Coast on October 29th. When Sandy hit the New York City area, 1 in 4 cellphone users could not connect to their carrier and for some, the inability to communicate lasted for days. As a result, Senator Schumer wants the FCC to require carriers to have backup power in case this situation happens again. 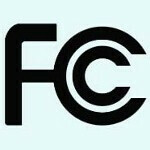 An FCC spokesman said that the august body will take a serious look at requiring carriers to have backup power in case the hamster wheels stop turning for one reason or another. AT&T said that while it has yet to see Schumer's proposal, the mobile operator will continue to work with the government to prepare for emergencies. 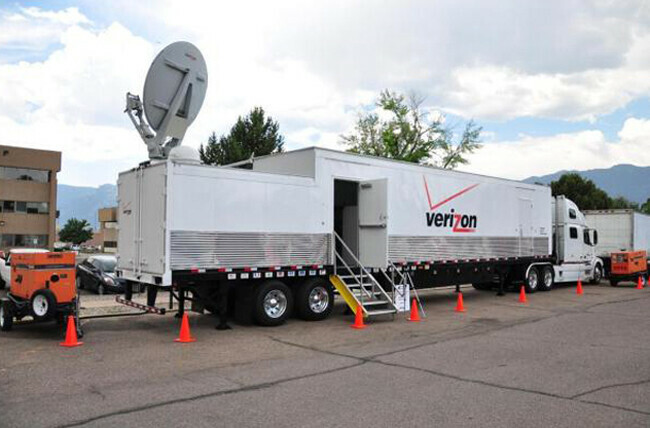 When Sandy hit the New York area, Verizon sent out its mobile trailers powered by generators that allowed New Yorkers to charge their mobile devices and make phone calls or send emails to relatives and friends. Verizon stores that had power allowed people to walk in and charge up depleted mobile phones and tablets. The carrier also allowed customers affected to pay late without getting a late charge. AT&T and T-Mobile agreed to carry voice and data traffic from each other's customers in areas where only one of the two carriers had a signal. I used to work for a service company for At&t that did grounding rings and battery backup replacement for their RT sites. We didn't do them for the cell towers, but they had other contractors that did the cell sites. All the cell sites have battery back up for when the main power goes down. I also live in south Louisiana....we go through this a lot more then New York does, At&t deploy's generators during hurricanes aftermaths to all their RT sites to keep them up and running. If that is true, how come all those people with AT&T had choppy service in New York City (including surrounding area) from late October 29th to the evening of November 2nd when power was restored. AT&T subscribers in surrounding areas who were still without power after November 2nd still had no power and still had choppy service. Many people who I spoke to in NYC after November 2nd, for the most part, reaffirmed that the only carrier without these spotty or service blackout issues was Verizon. And, they were the only carrrier to send out mobile units into affected areas. "if that's true".....I'm sorry you thought I was lying to you. I can assure I was not. Like I said this is in south Louisiana, were we know what to expect after storms like this. It might not be the same in N.Y. But this how it is down here. Also, the carriers do not own all the towers. A lot of them are own by 3rd party tower companies that turn around and rent out the tower space to the carriers. So if At&t and/or Verizon does not own the tower, they are not going just go put a generator their or maintain battery back up. Where any of the towers damage from the storm? If, some where, that could have explain some of the lack of service. Or, they just don't have the generators to deploy like they do down here. Since a tropical storm/nor'easter is not common in New York. It is true, just ask all the Starbucks in midtown Manhattan. They were overcrowded with people with AT&T and Sprint iPhones trying to use Starbucks free access point for service. I just went in for coffee and, no matter where the Starbucks, it was an iPhone Zoo. Sen. Schumer is a tool. Cell site backhaul is traditional telephony, and even if the cells have power and the towers are not blown down, if the backhaul to the Central Office is not protected, it doesn't matter (all those telephone poles that utilities that had to be replaced...yep). Meanwhile, most cell sites already have back-up power systems, from batteries to generators to solar. If the storm knocks out the tower, the power back-up is irrelevant.